These past five years have been good. Good for LBi, and good for LBi’s clients. Our organization has seen a tremendous amount of success and unprecedented growth, and we’ve been honored to help our clients reach their full potential as we continue to grow. Whether we’re helping our sports clients create better teams through improved draft picks, signings, and trades, or helping our HR clients with innovative HR case management and call-tracking workflow solutions, we have a long history of success with our clients across the board. In just five years, we launched LBi Dynasty, our custom sports analytics solution, and now we have clients in Major League Baseball, the National Football League, and the National Basketball Association. We’re incredibly proud to have clients in three of the four major sports leagues and 20 percent of the teams in MLB. And we’re proud of how our HR clients continue to grow through HR HelpDesk, as well. These past five years have been incredible, and it’s all thanks to our clients and our amazing employees. It’s because of them that we can make this announcement. We’re very excited to announce that we purchased a 25,235-square-foot building for $5.4 million in March of 2017. 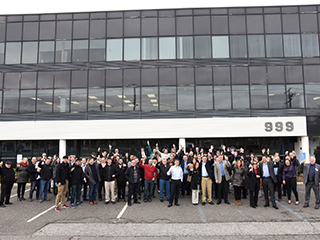 This three-story building is located at 999 Walt Whitman Road in Melville, New York, where we’ll occupy the first and second floors of the building. And it’s all thanks to our clients, our employees, and the past five years of unprecedented growth. 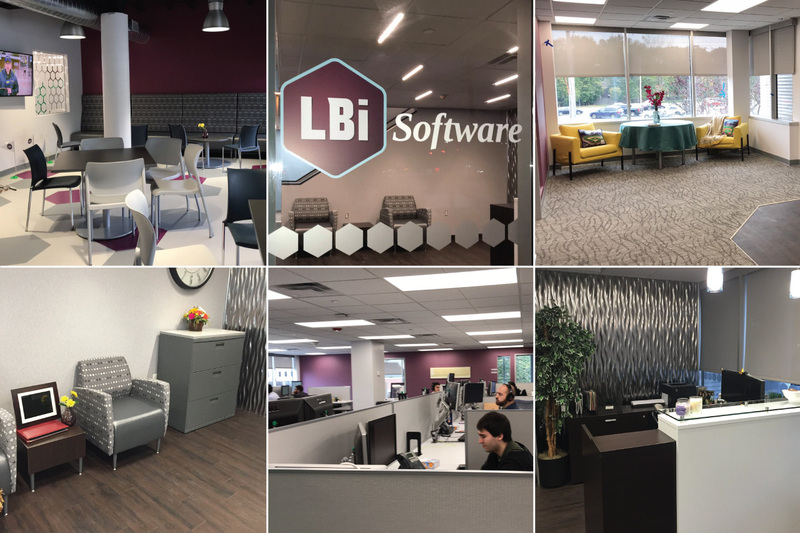 Speaking of our employees, our incredible staff has continued to grow along with our business, and we’re excited to announce that we’ve invested more than $1 million in renovating the new building to make sure our clients and employees enjoy a larger, sleeker, and more modern office. The new building has an open office space design, large break areas, new furniture, and plenty of natural lighting – all built for the comfort of our clients and employees. Thank you to everyone who has participated in our company’s journey so far. This new building marks a major milestone for us, and we couldn’t be more excited. We hope you are, too.